The Taurus elliptical cross trainer X7.1 with elliptical course of motion and a comfortable workout. 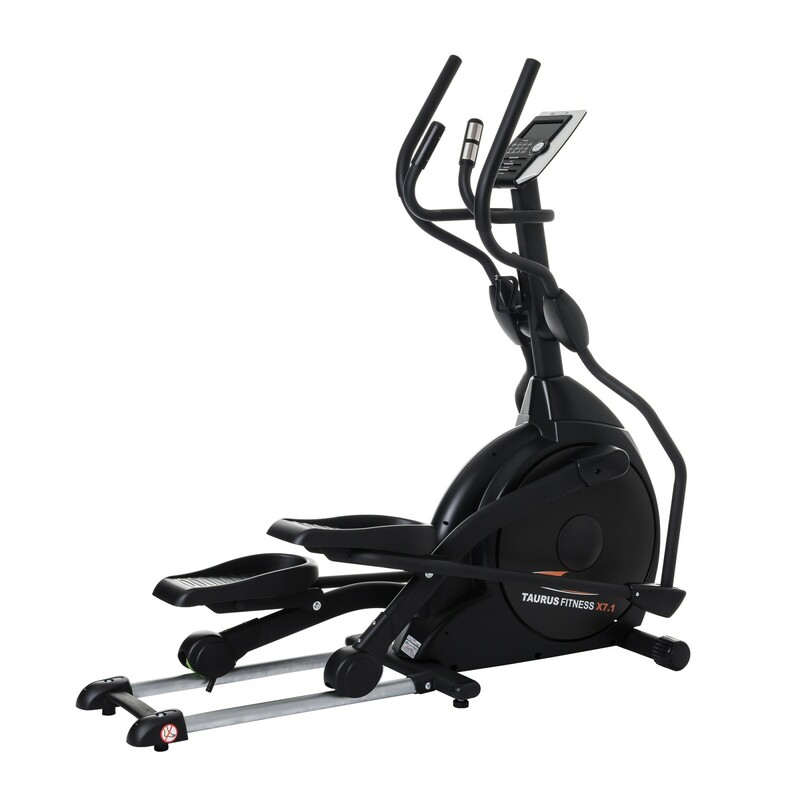 The Taurus elliptical cross trainer X7.1 is ideal for starting a regular cardio workout. Like all Taurus equipment, the Taurus elliptical cross trainer X7.1 convinces as well by its high quality. The sturdy frame can be loaded up to 120 kg, all elements are extremely durable. The Taurus elliptical cross trainer X7.1 is equipped with a magnetic resistance system with V-Belt for a silent run and a flywheel of 8.5 kg. Thanks to the elliptical course of motion, exercising with the Taurus elliptical cross trainer X7.1 is harmonical and joint-gentle. Varied workout with the Taurus elliptical cross trainer X7.1! 12 programs of the Taurus elliptical cross trainer X7.1 provide variety and lasting motivation. 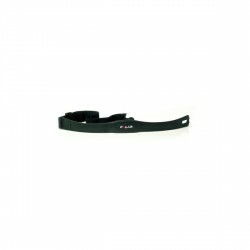 4 of it are heart rate controlled and allow a very efficient workout. Training intensity is adapted to your fitness. 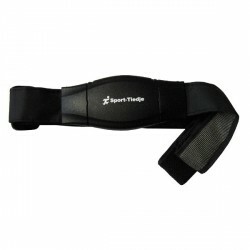 Heart rate is measured with hand pulse sensors of the Taurus elliptical cross trainer X7.1. 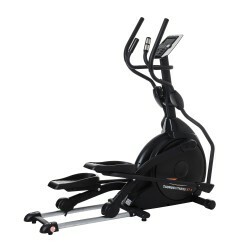 The Taurus elliptical cross trainer X7.1 is very user-friendly. Settings are quickly and easily done and your workout can start. The LED display shows all important training information (calories, heart rate, watt, etc.). After your workout, you can move the Taurus elliptical cross trainer X7.1 thanks to practical transport wheels. 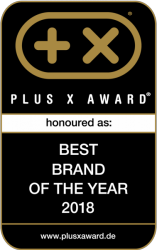 Taurus elliptical cross trainer X7.1 add to comparison list.